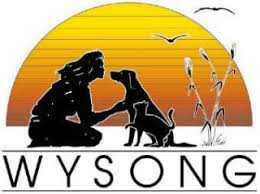 Established in 1979, Wysong Corporation is one of the true pioneers of natural healthy pet foods and holistic pet health care & nutrition. Conceived and led by Dr. Wysong, we are a family company that puts principle ahead of market. Get 10% Off On All Orders. with use of this coupon code at cart page. Increase your order $75 for Free Shipping! Continental U.S. only. No Coupon Code Needed just click to GET DEAL!